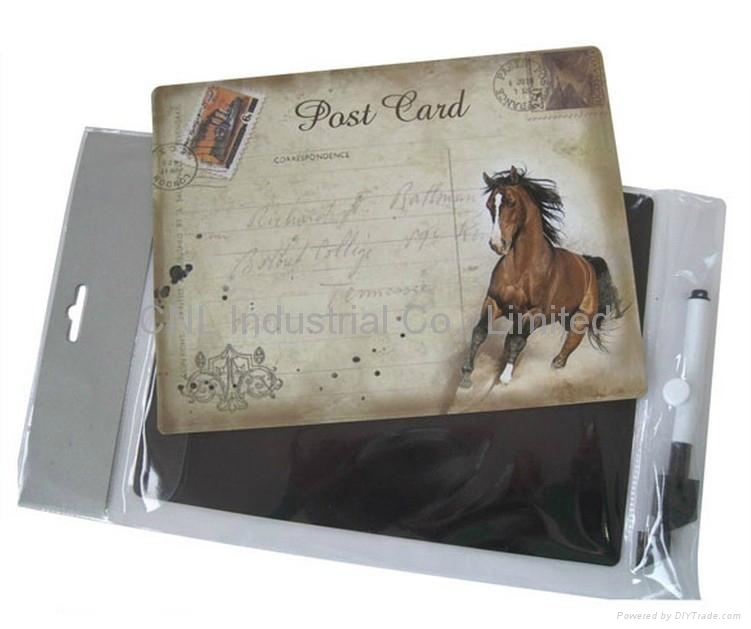 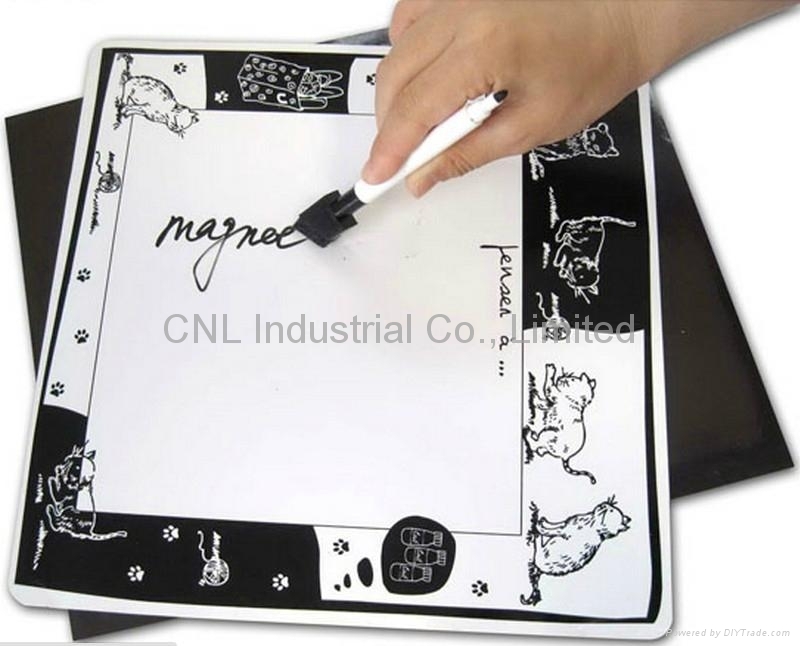 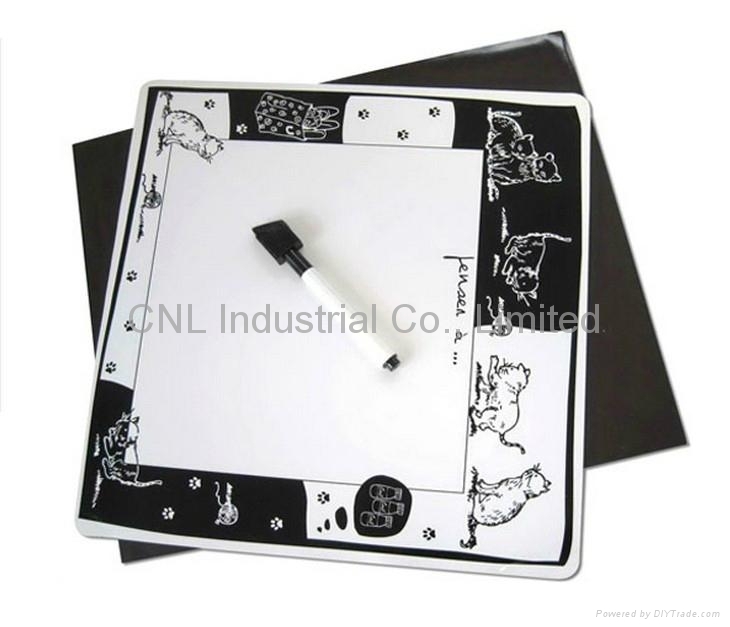 Magnetic writing board, novel and cute design, easily to stick on iron surface. 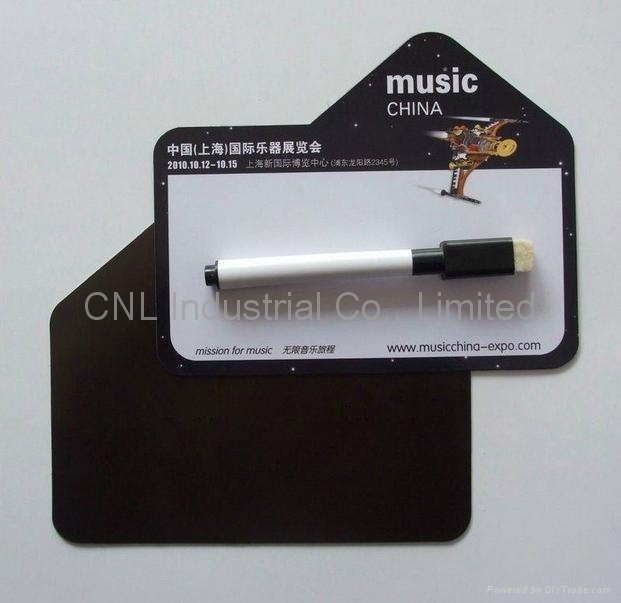 With eraseable marker pen. 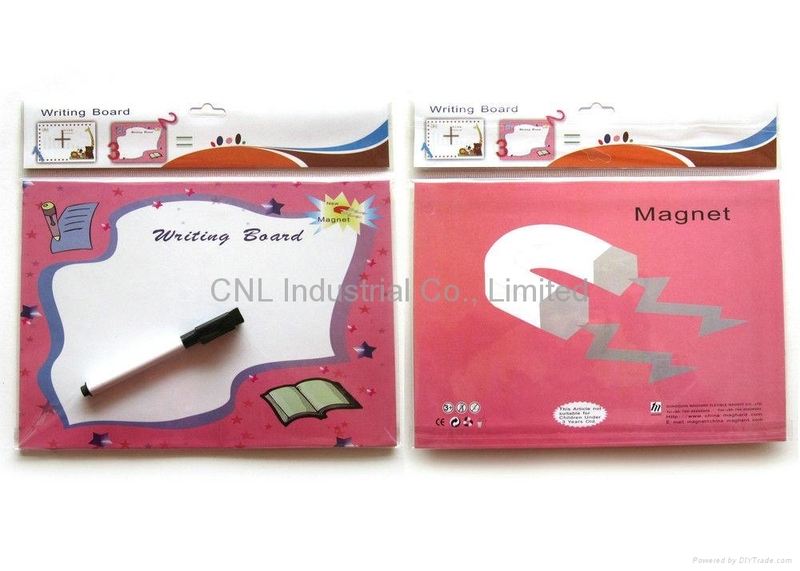 Suitable for promotion gift, advertising, children toy, teaching, early learning, etc.